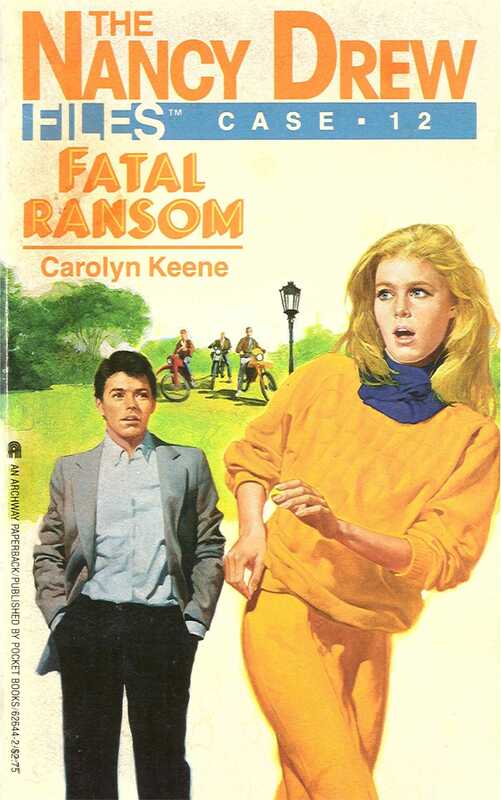 Teenage heir Hal Colson has been kidnapped, and Nancy knows it will take $475,000 to get him back. Lance Colson, Hal’s handsome uncle and guardian, is convinced that the punk rockers Hal hangs out with are responsible. Nancy gets nervous when she and George are caught casing one of the punk rockers and taken to their hideout—especially when one pulls a gun. But are the punk rockers to blame?